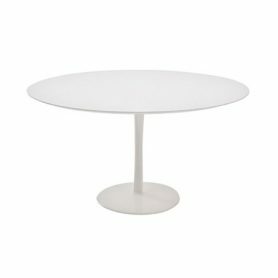 Porro Join is an elegant round table with an essential design. It is the ideal solution to furnish any room with modern or minimal style. It is usable in the kitchen, in the dining room but also in the waiting room of an office or a study. 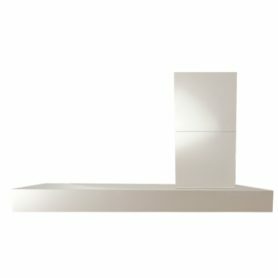 Porro is an Italian company that produces contemporary design furniture.